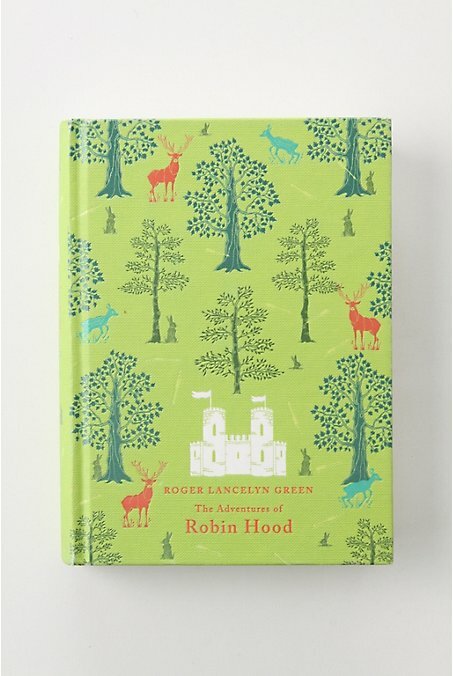 Tangled and True: children's classics. We have this amazing mall right near our house, I love to spend the afternoon window shopping at all my favorite stores that I used to only visit online. 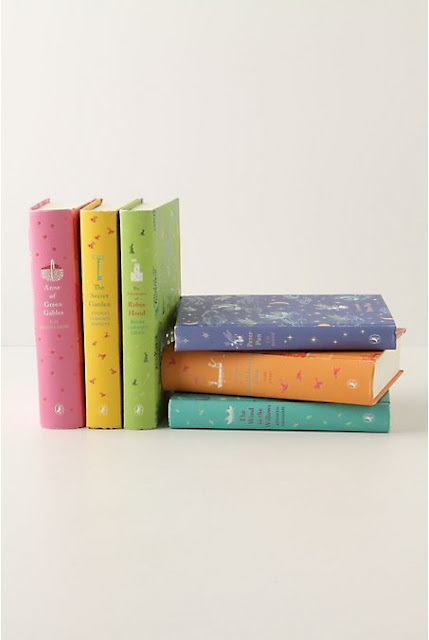 The other day I stopped into Anthropologie and found these canvas covered children's' classics. I fell in love instantly. I would love one of each, lining my bookshelves. I would love to see my children get lost in these books. OMG, they are completely lovely! Too bad we already own most of them. Pout. I love these books - I don't know if I would actually let someone read them! I have been checking every week to see if they have gone on sale - still waiting...and wishing.